The time is near. 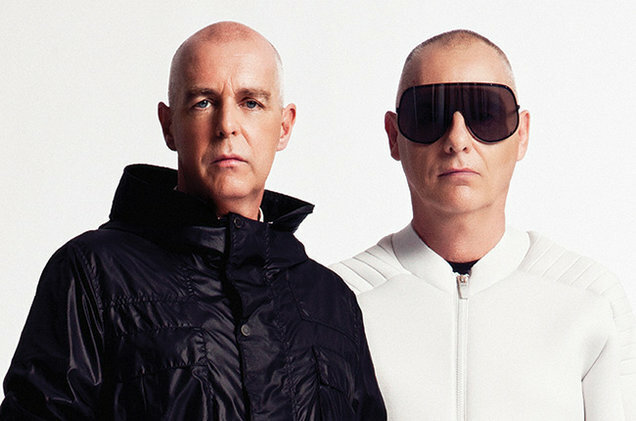 In less than a week, we will have full access to the new Pet Shop Boys Album, “Super”. Meanwhile enjoy the new “Happiness”. Released on the Pet Shop Boys Official YouTube channel, only 30 minutes ago. What do you think of the song? First of all, the title is simple but glorious. The same happens with the track.